Furthur is gearing up for a fall tour that is sure to add some frequent flyer miles for those catching most of the shows. 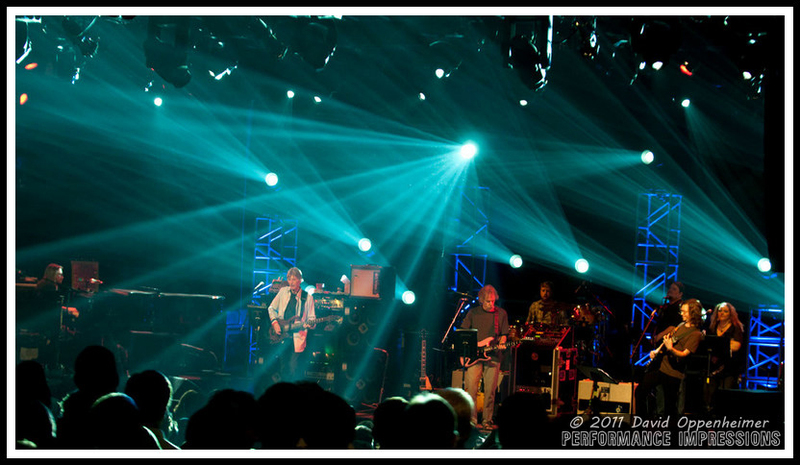 Starting on the first day of autumn, Furthur plays three shows at the Cuthbert Amphitheater in Eugene. 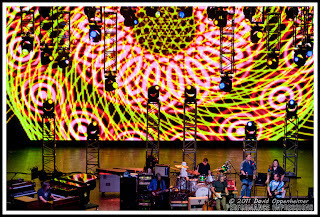 Then after single day shows in Montana and Utah, Phil Lesh, Bob Weir and the rest of the band, crew and tour settle in for three days at the iconic Red Rocks Amphitheatre in Morrison, Colorado. 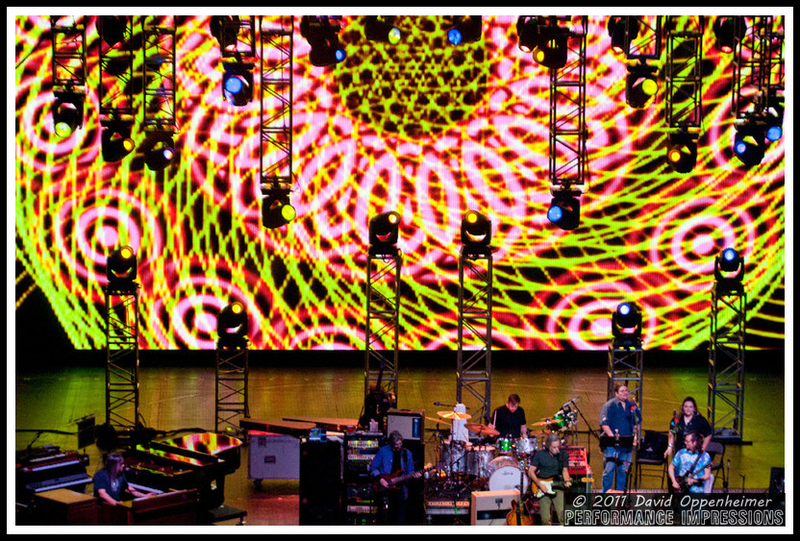 Heading west after that, the tour dips into Vegas for a show at the Hard Rock and continues to California for 2 shows at at The Greek Theater in L.A. and 2 more in Monterey. 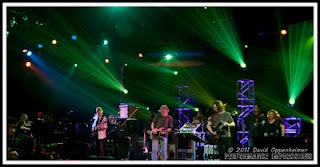 After a three week break, Furthur opens the east coast run of the tour in Manchester, New Hampshire on November 3 and then trucks on through the Northeast including a November 10 show at Madison Square Garden. 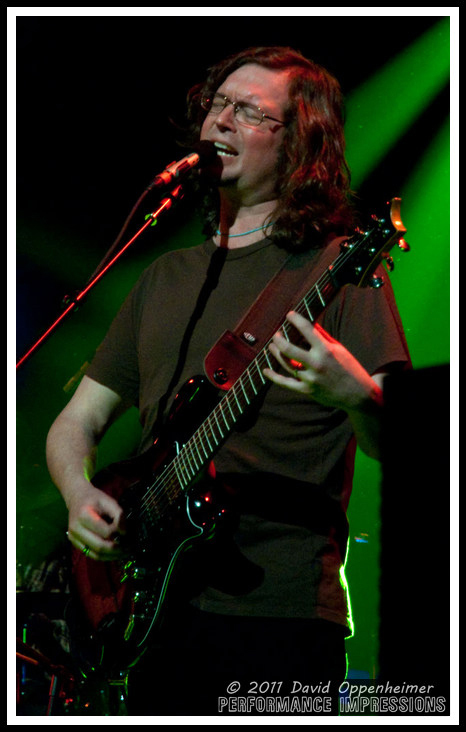 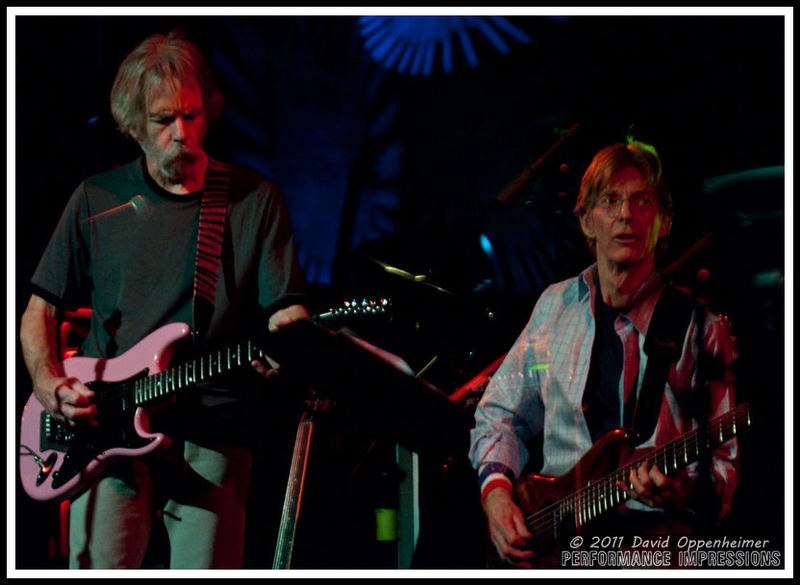 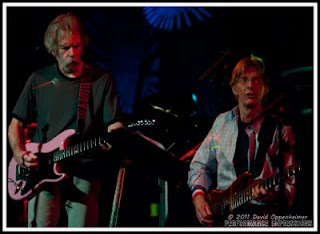 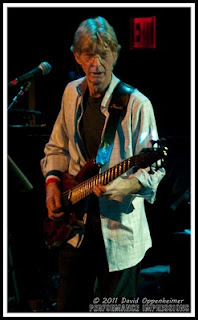 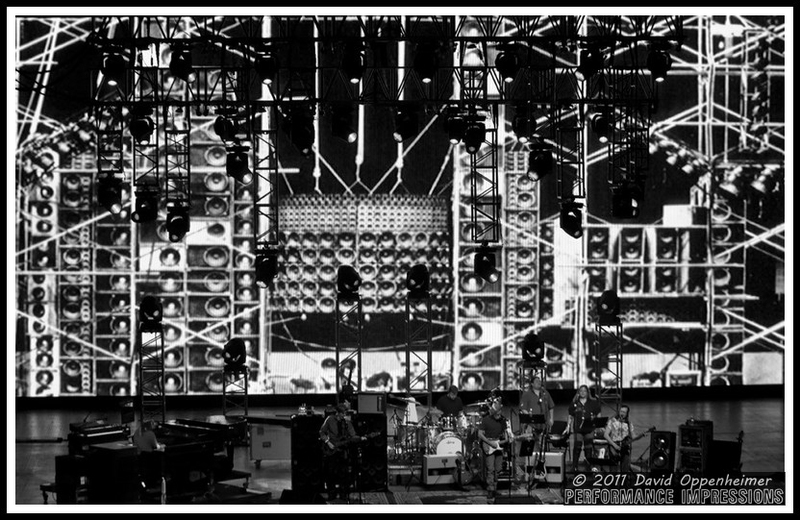 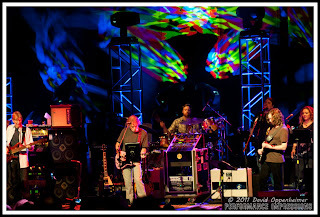 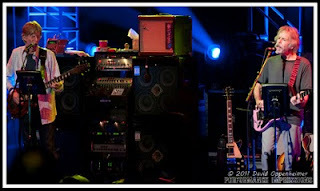 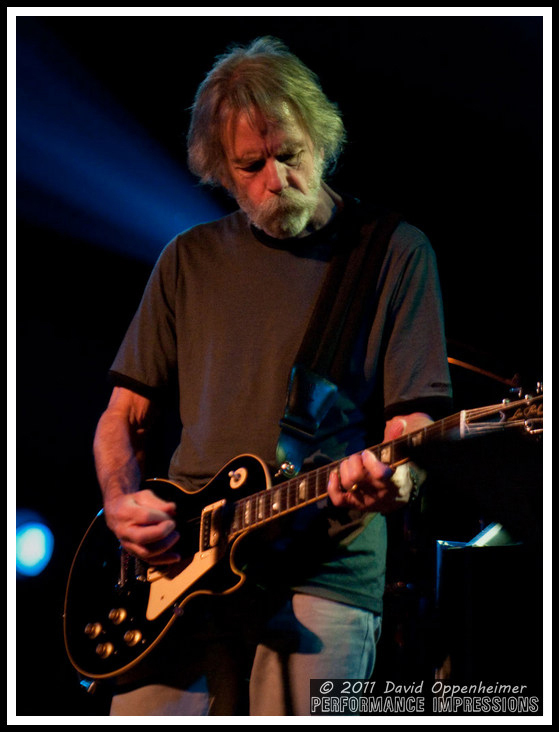 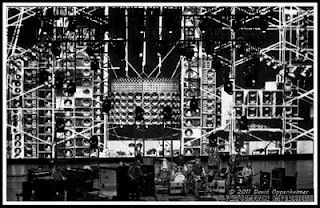 Getting as far south as Charlottesville, Virginia on the east coast leg of the tour, Furthur will then be performing 5 shows across the mid-west to the delight of many who have not been able to travel to catch shows in the past couple of tours. 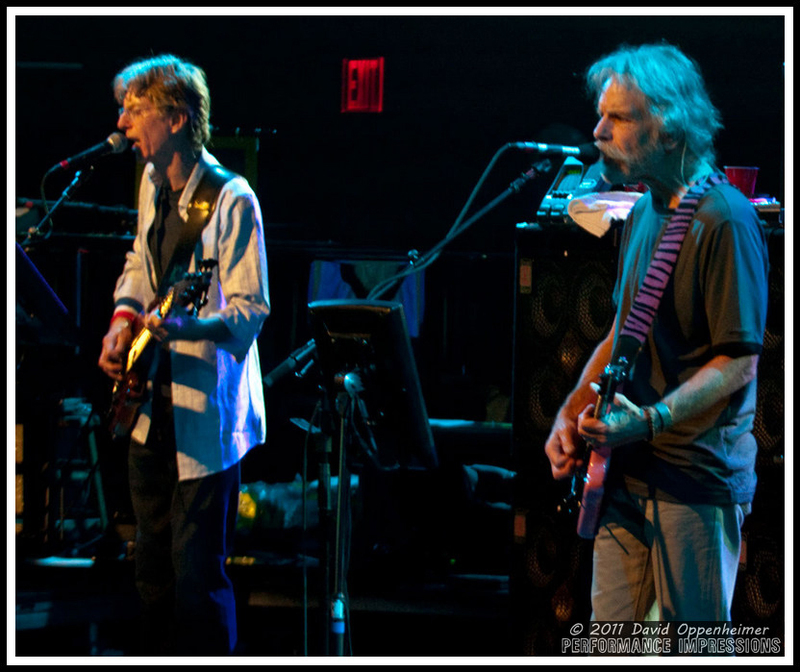 Tickets are still available for the first leg of the tour and the second leg of the tour has ticket sales dates of September 16 and September 17 - details are here on Furthur's tour page. Furthur may be having another ticket pre-sale on September 15 at 10am. 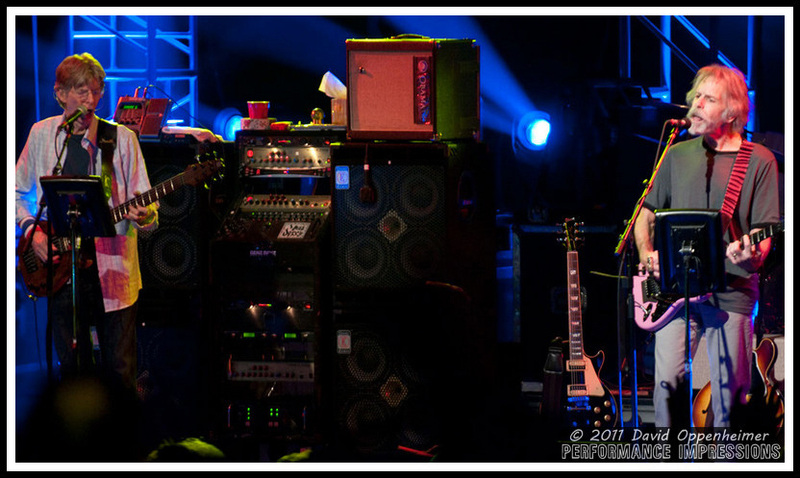 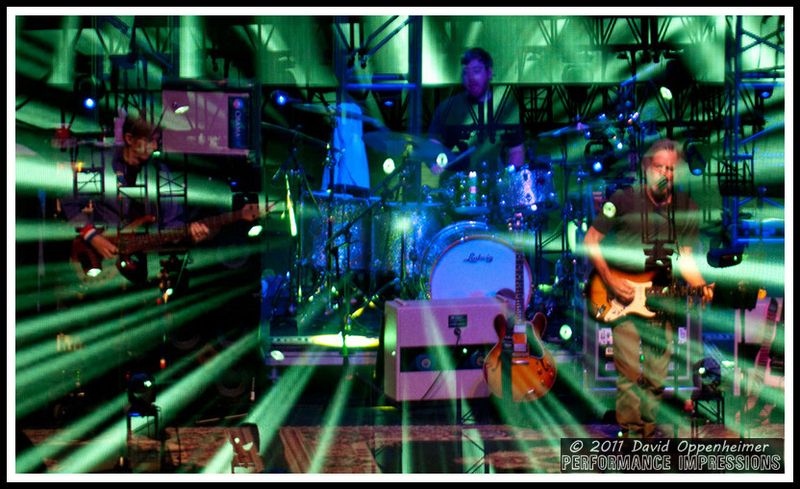 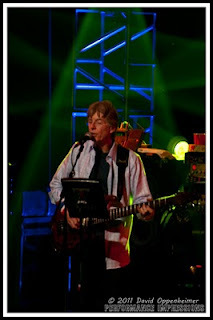 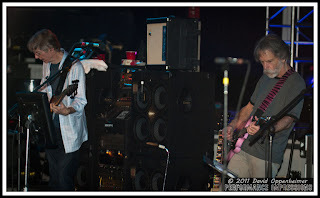 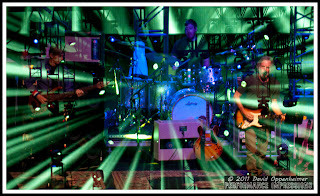 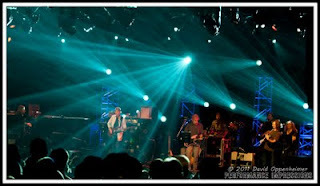 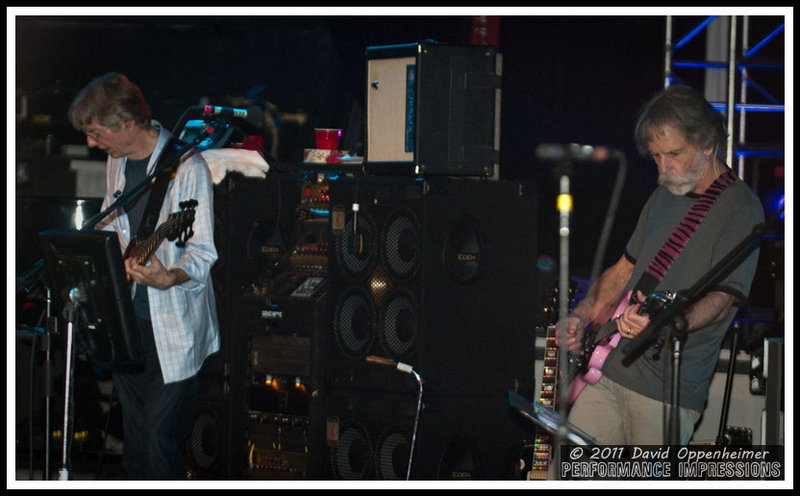 Furthur tickets pre-sale password is FALL2011.